OK, that was excellent, Will. 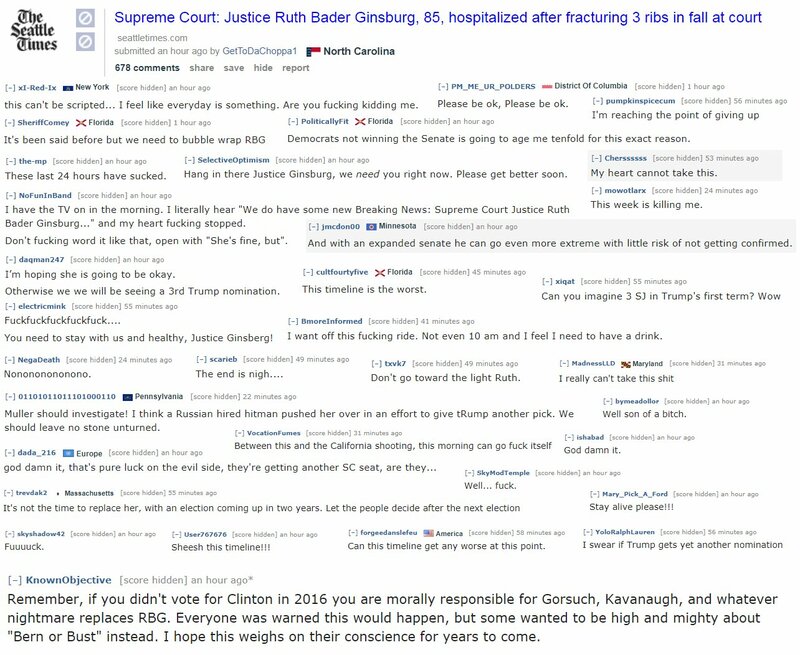 “Don’t go toward the light, Ruth” reveals a lot. I guess it means she’s part of the darkness now? Wow, I always wondered what it must be like in the mind of a Leftist. I see RBG is getting closer to death.